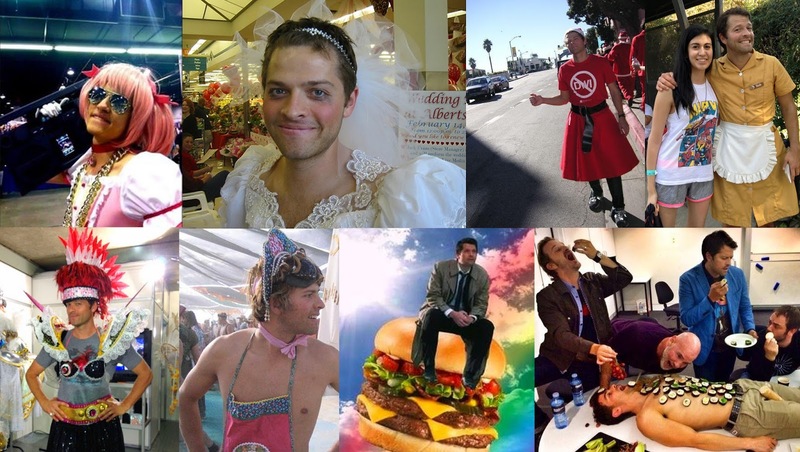 Life As A Fangirl: Who Is Miss Jean Louis ... This Fangirl's Theory! WHO IS MISS JEAN LOUIS?? I'm an author so I know the importance of research and making sure my facts are straight. If I don't know something (and that happens a lot! I know, shocking!) I turn to my trusted buddy, Google, and see if Mr. Search Engine can shed some light on the subject. What I did discover was a certain phrase stood out as I clicked on different links ... UNREPENTANT HEDONIST. Hands up who else wasn't quite sure what that meant? Thankfully, Google once again came to the rescue. The second I read the meaning, my theory started to formulate. One would assume Miss Jean Louis Alexander is female because ... well ... the Miss part. 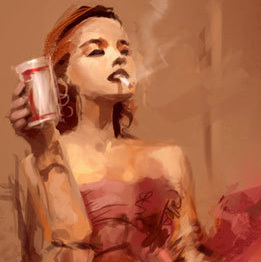 Her profile pictures across social media show an artist rendition of a woman enjoying a cigarette and alcohol - something some find pleasurable and have often been considered as the indulgent excesses of society and partying. He's quoted as saying he wants to live in a world where NORMAL is an insult. He definitely lives his philosophy. 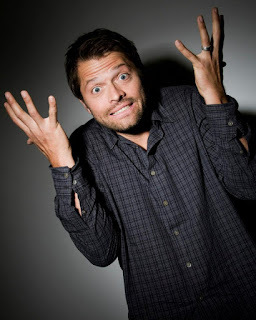 If there's one thing I would say about Misha is he sure does know how to have fun! In everything he does, he marches to his own beat ... dances to his own tune ... does whatever he wants UNREPENTANTLY. He's definitely a PLEASURE SEEKER - whether it's with cast members, with fans/friends online during his live streams, or with his kids cooking ... Misha doesn't hold back. And does anyone else notice he sure does dress up as a woman A LOT? It's my proposal that Misha Collins, a master at misdirecting and messing with our heads, is in fact Miss Jean Louis! He is his OWN babysitter. this style! 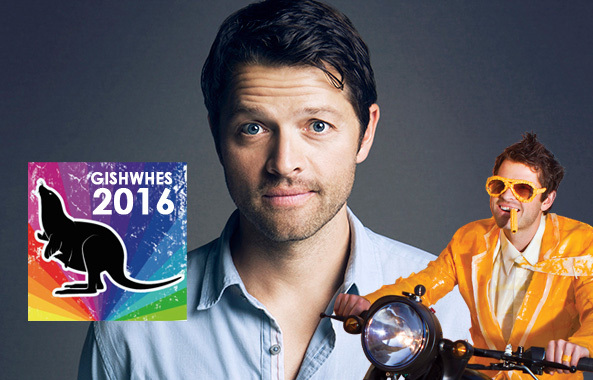 Maybe this dude is channeling his own inner Misha? 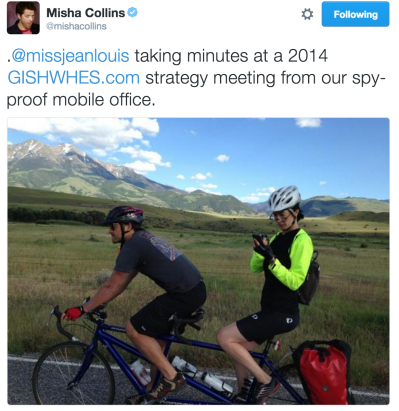 If you believe, like Team Lucifer's Minions believe, that Misha likes to lead us on a merry chase sometimes then it is totally plausible that while he WANTS us to think that's Miss Jean Louis BEHIND him ... he may actually be referring to himself! Yes, he references "taking minutes" but how do we know the mysterious female in the above photo isn't checking her emails? Updating her Facebook status? Snapchatting? Facetiming with loved ones? I can't be the only one who makes mental notes, especially when I'm busy doing something else. 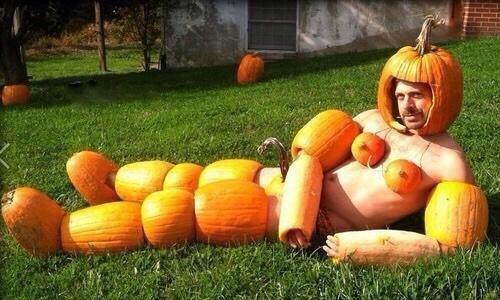 So there you have it ... have we reached AWESOME SCOOBY GANG level of detective work and uncovered the truth? Who knows! Only time will tell!